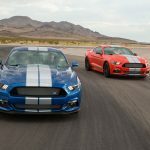 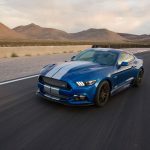 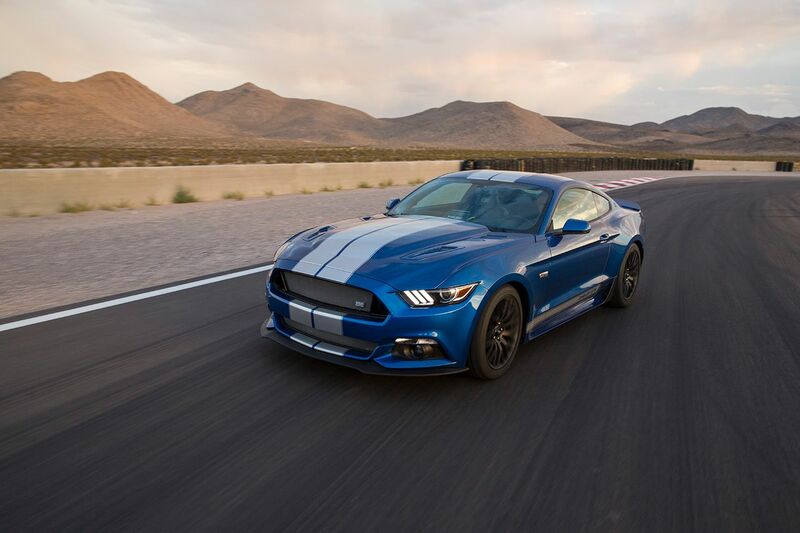 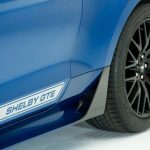 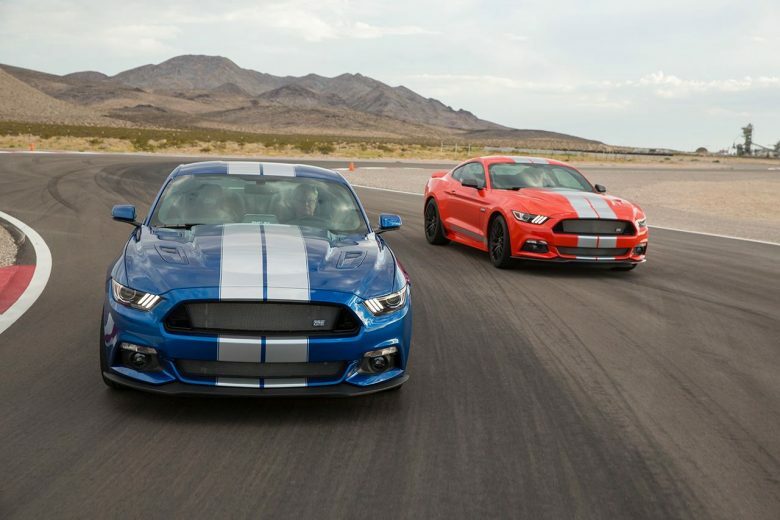 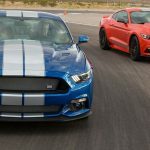 The Shelby division from Ford has always brought exquisite styling and quite impressive power to a lot of Mustang models, and the latest to receive a special attention from the tuner is no other than the 2017 Mustang GTE. 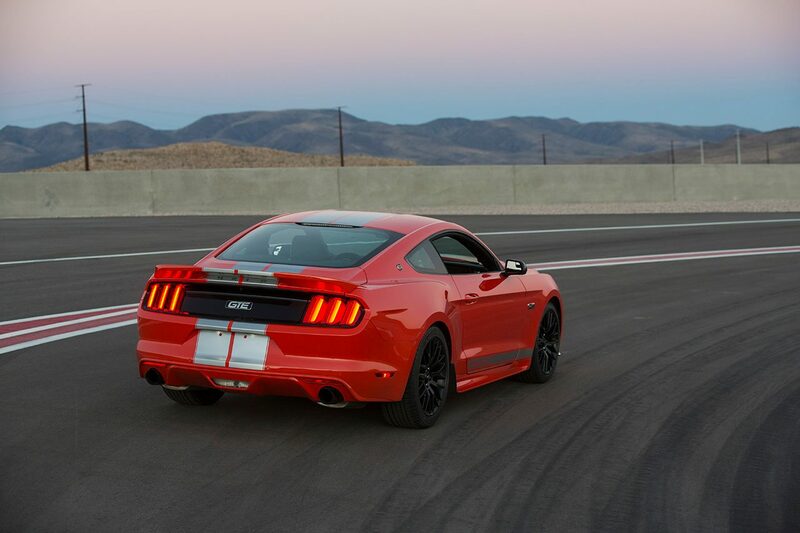 The all-new Mustang GTE takes its inspiration from the Shelby GT and GT-H tuning programs, the model coming with more power and a good price. 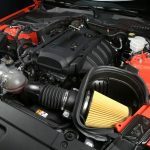 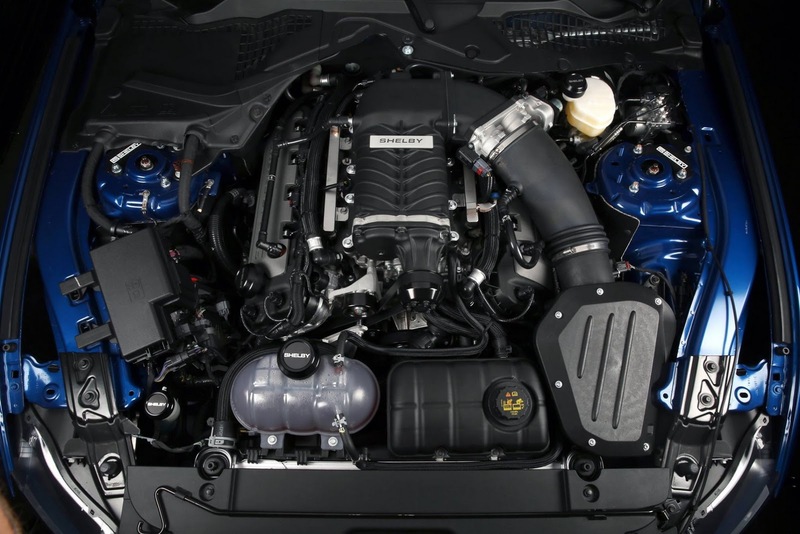 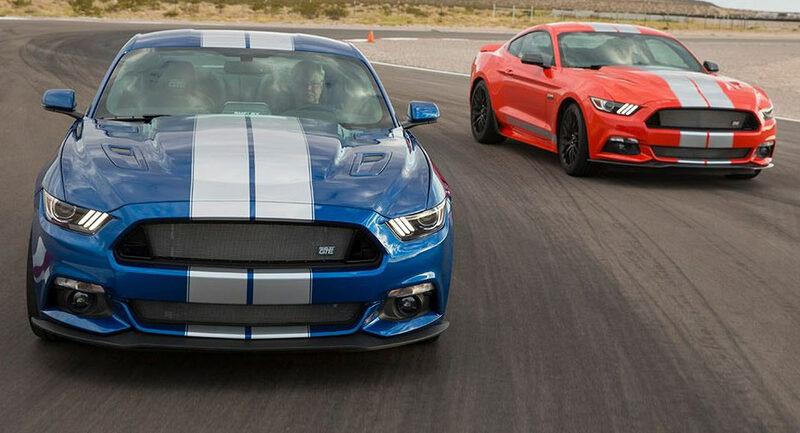 We are dealing here with a 2.3-liter EcoBoost available with 340 horsepower and 528 Nm of torque, as well as a much more potent 5.0-liter Coyote mill, with 465 horsepower and 574 Nm of torque. 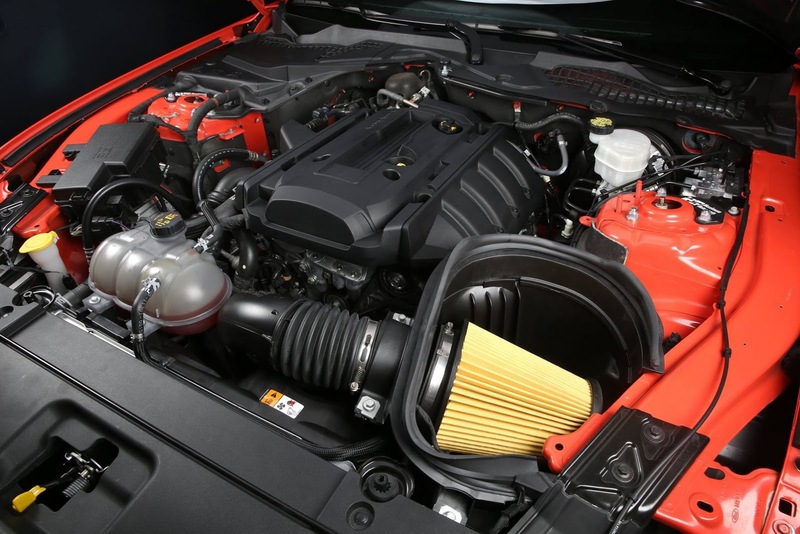 There is also an optional supercharger kit available on the 5.0-liter version, which raises the car`s power to 670 horsepower. 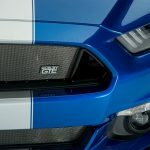 Besides the choice of engines, the 2017 Ford Mustang GTE also comes with the Le Mans-styling stripes, Shelby badges, as well as the freshly-new developed exhaust system by Ford Performance and Borla. 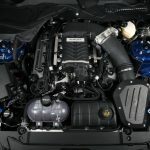 Inside, the new Ford Mustang GTE by Shelby is also looking refresh with the new gauges and the latest technological goodies. 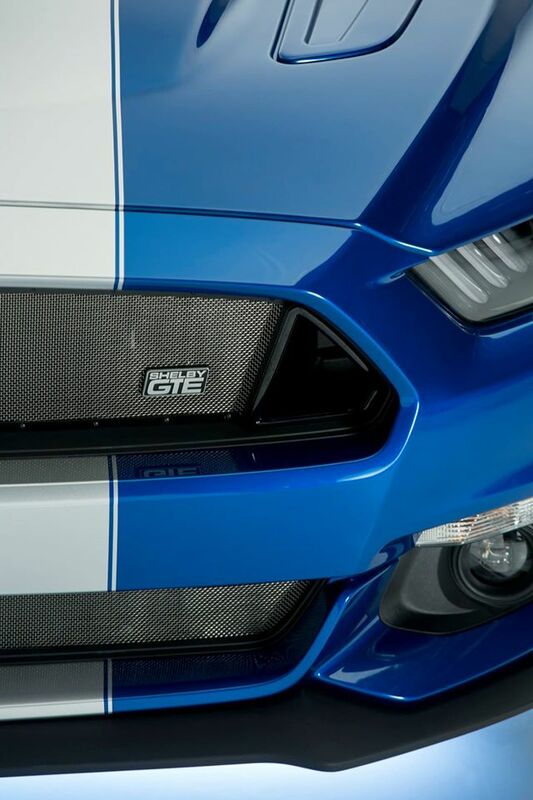 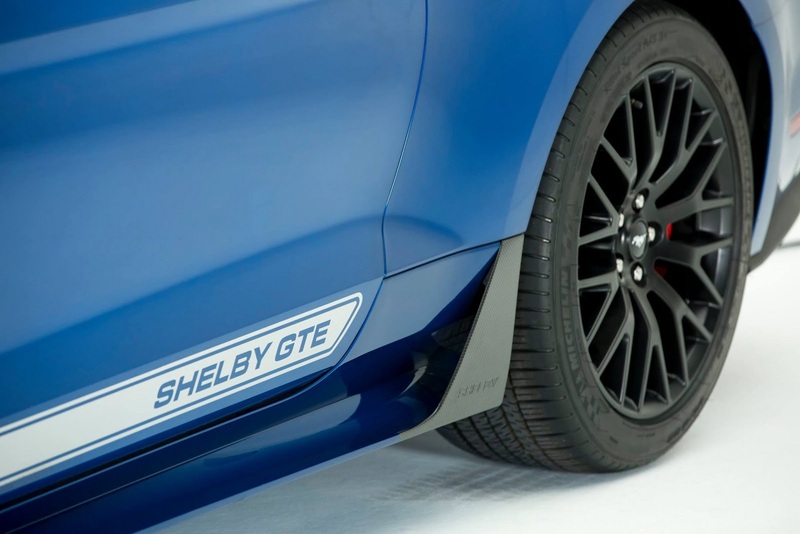 Another interesting thing that can be instantly recognizable inside, is the Mustang logo sitting close to the Shelby logo, which makes things even more interesting. 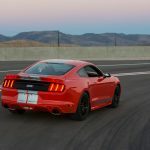 The 2017 Ford Mustang GTE Shelby can be best admired and observed in the media gallery bellow, enjoy the ride and don’t forget to share your opinions with us!